Elizabeth Bethel has more than 20 years of experience as a real estate and corporate paralegal. 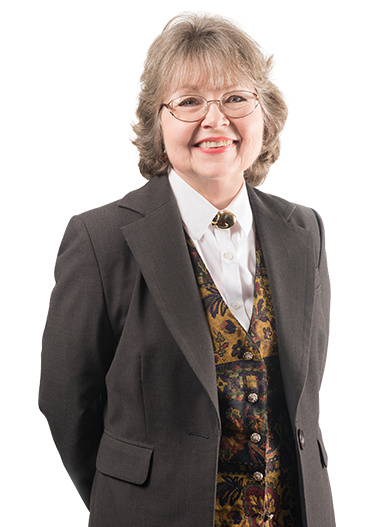 She assists with the drafting of conveyancing and leasing documents and guides Hangley Aronchick attorneys through the niceties of filing for zoning and permitting approvals. On the corporate side, she helps with innumerable aspects of projects including drafting articles of incorporation and assisting with trade name filings. Outside the office, she volunteers with Stray Cat Blues, a nonprofit animal rescue group. She is a graduate of Temple University and received paralegal certifications in both real estate and corporate law from the Philadelphia Institute of Paralegal Training.